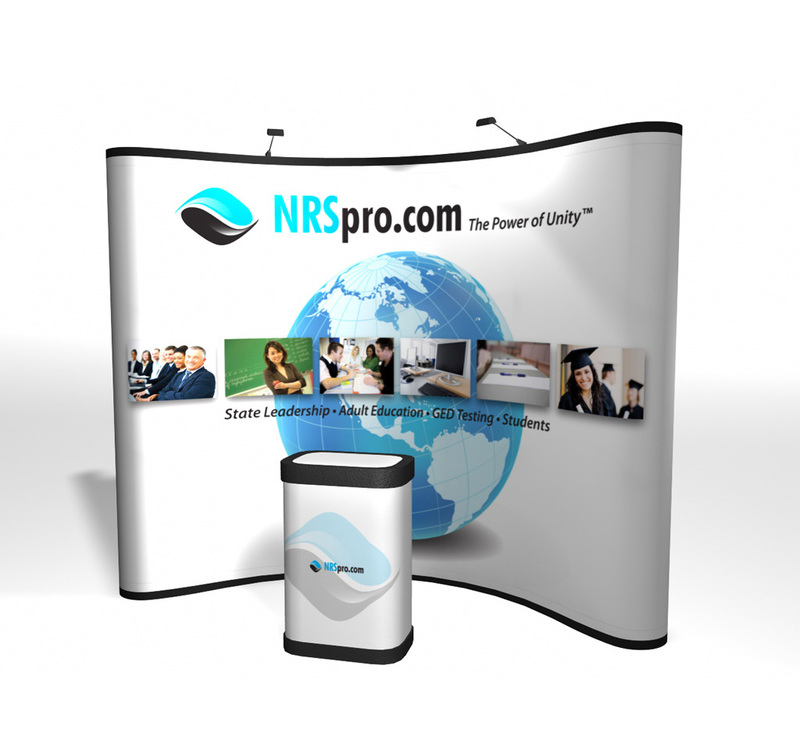 Every Conference or Exhibition your company is holding should be entirely branded with your Corporate Graphics. Executive Suites or Conference rooms are an ideal arena to showcase your companies products or services. Our printed conference and exhibition graphics can be customised to meet any criteria or fit any space needed to make your event a memorable one. 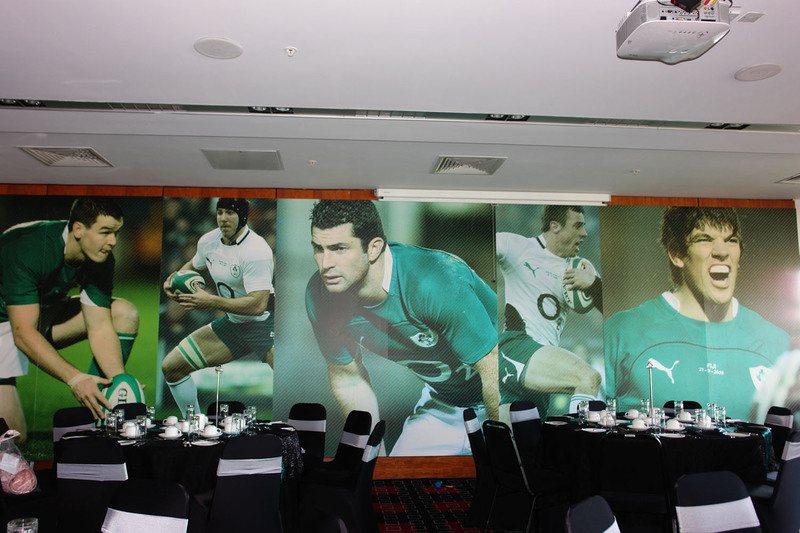 We can advise you on all Large Format printed graphics and what product may best suit your upcoming event. 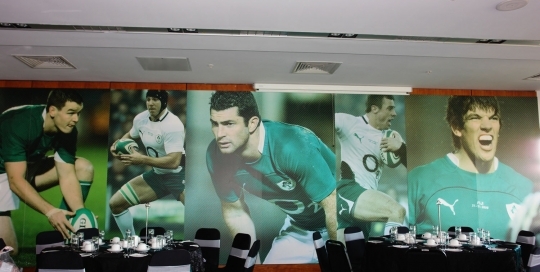 Whether its printed vinyl wall panels, printed banners, pop up or pull up units, we do them all. We can provide a full installation service of all printed products when required, to give you that extra peace of mind. Branding with your corporate logo or professionally printed graphics should be an integral part of any exhibition or conference you are involved with. Conference Rooms or Executive Suites offer a great opportunity to showcase your business as a brand especially through the medium of print. Our printed conference and exhibition graphics are entirely customizable and will meet any criteria or fit any space needed to make your event a great success. 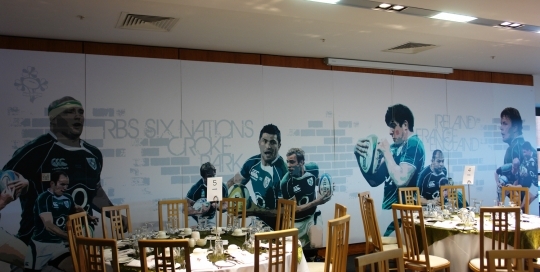 We are experts in Large Format printed graphics and can advise you in all aspects of the print process. We can discuss with you which product may best suit your upcoming exhibition or conference. Our product list includes Vinyl Wall Panels, Printed Banners, Pop Up or Pull Up Display Units and so much more. 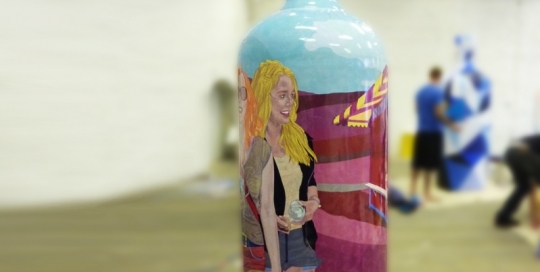 We can provide a full installation service of all printed products when required. 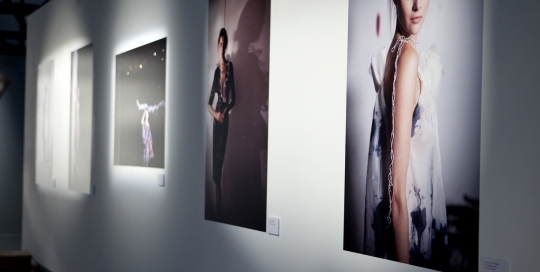 Photo exhibition graphics or photos require an extremely high quality standard of reproduction. When a photographer comes to us at Gp Digital, they will be assured that we can produce their work to the highest standard available to them. We understand that our quality reflects the photographers work at every glance. If the print standard is poor, it will show the photography in a bad light. Our high end quality printers produce outstanding work for many reasons. We use the latest print and RiP technology alongside an 8 colour vivid ink system that will accurately reproduce any image, painting or illustration every time consistently. The 8 colour ink system allows millions of colour combinations resulting in closer representation. Black and White reproductions are outstanding because our ink system uses Photo Black, Matt Black and Light Grey inks to achieve richer tones. 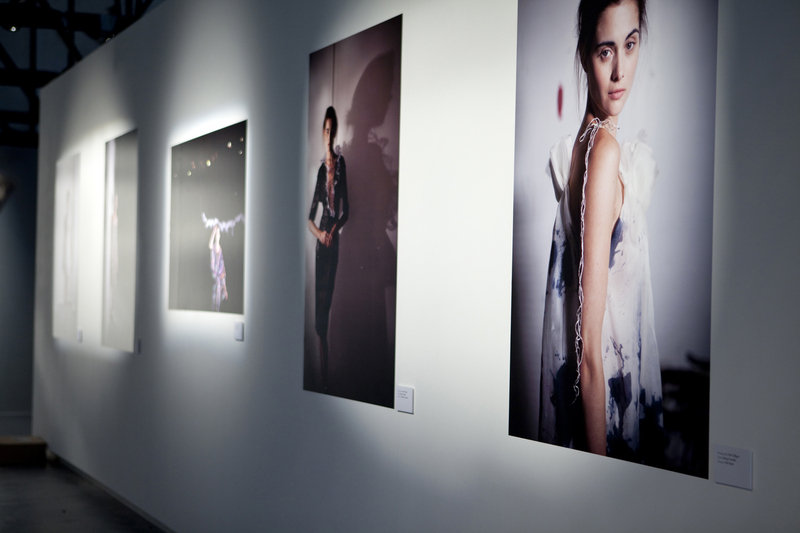 If you are thinking about your next photographic exhibition, contact us at Gp Digital for a quote. We can advise you on photographic printing, photo mounting and talk you through the process and what best suits your photographic needs. We can provide you with an installation on request. We have many years experience dealing with exhibitions. We understand entirely the importance of showcasing your work to the highest standard. Exhibition display graphics are a must for any indoor/outdoor event or exhibition. 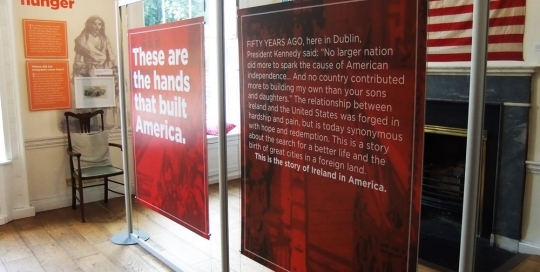 We have worked closely with many National Institutes in Ireland supplying Printed Exhibition Display Graphics for their events. The printed results and feedback from clients and the visiting public has been outstanding. 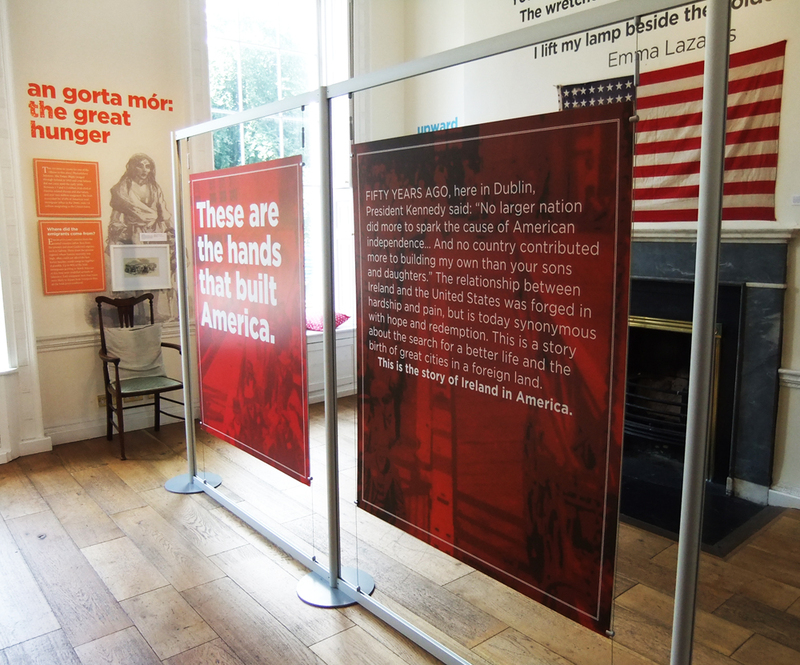 Some of our most recent work can be seen at Dublin’s Little Museum and The Glasnevin Cemetery Museum. 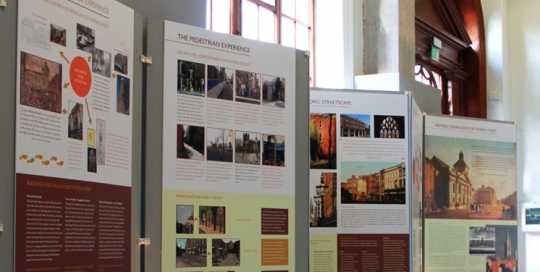 Exhibition display graphics can be informative and at the same time eye catching. If your organisation is planning an exhibition in the near future, why not talk to us about your print requirements. We can supply printed wallpaper, wall graphics on vinyl, printed panels, posters, large photographic material and so much more to make your Exhibition or Event a memorable one. 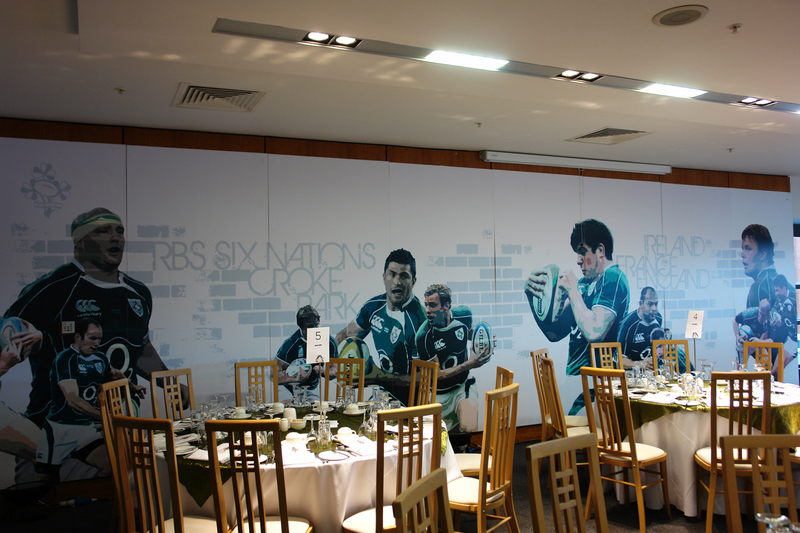 Indoor Exhibition graphics will enhance the customers experience at any indoor event or exhibition. 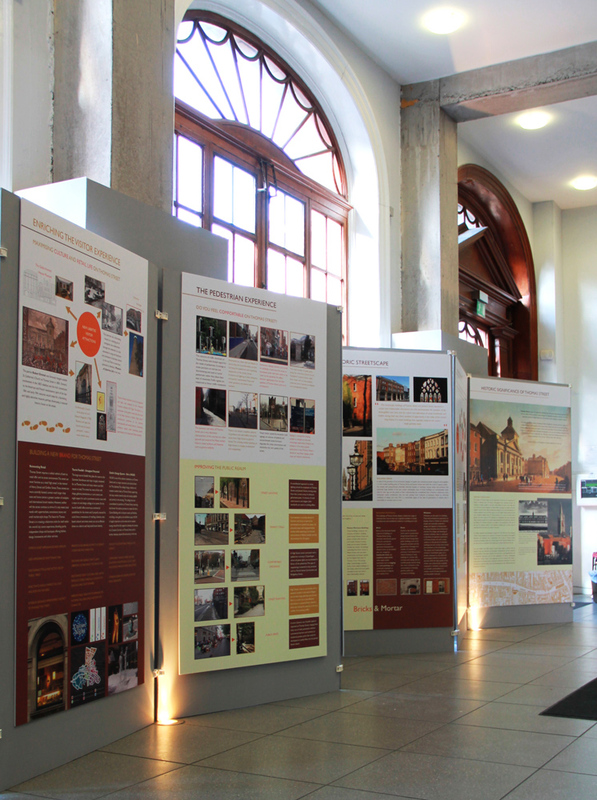 Gp Digital Print has worked closely with many of Ireland’s National Institutes supplying Printed Exhibition Graphics for their frequent events. 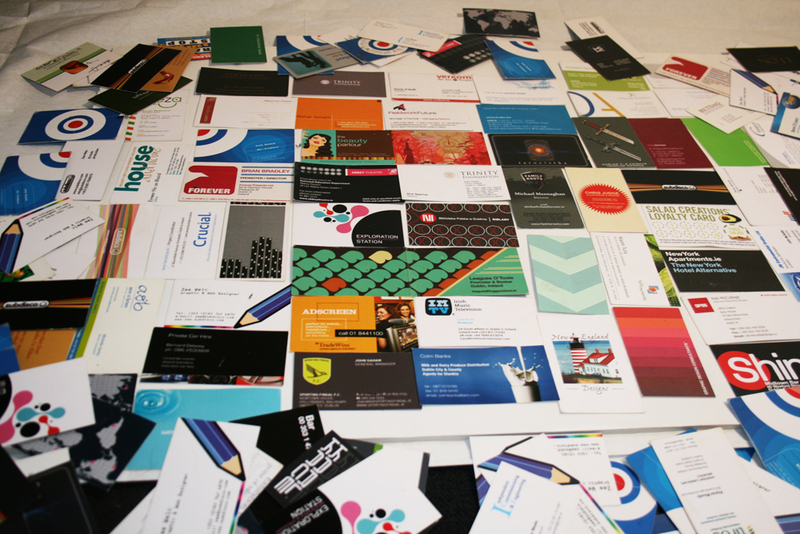 We pride ourselves on the printed results and feedback from clients and the visiting public. It has been outstanding. Some of our most recent and finest work can be seen at Dublin’s Little Museum just off Stephen’s Green and The Glasnevin Cemetery Museum. Your Indoor display graphics should always be informative and at the same time eye catching. Our print quality suits all exhibition signage and print material as the quality produced at Gp Digital Print is of photographic standard. Your organisation maybe planning an exhibition of their own in the near future. Why not speak with one of our experts regarding your print requirements for the event. We are here to advise you on the various different options available to you. 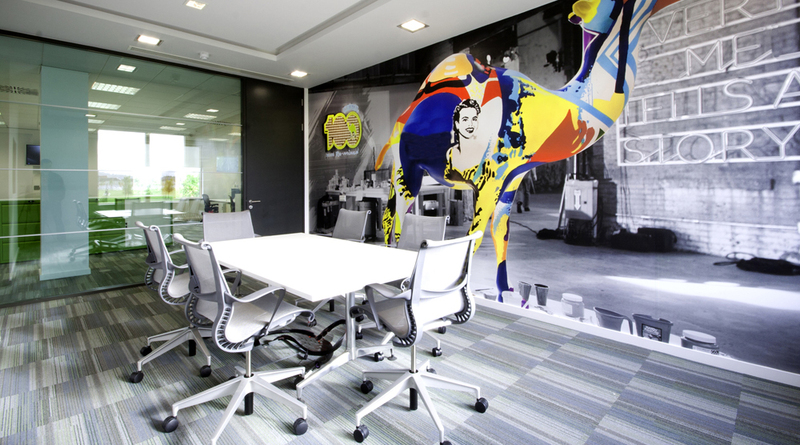 We can supply printed wallpaper, wall graphics on vinyl, printed panels, posters, large photographic material and so much more. Our printed Graphics will make your Exhibition or Event a memorable one. Pull Up Banners are a versatile product with many advantages. They can be transported easily, they are lightweight yet durable, the graphics can be interchangeable and above all extremely affordable. 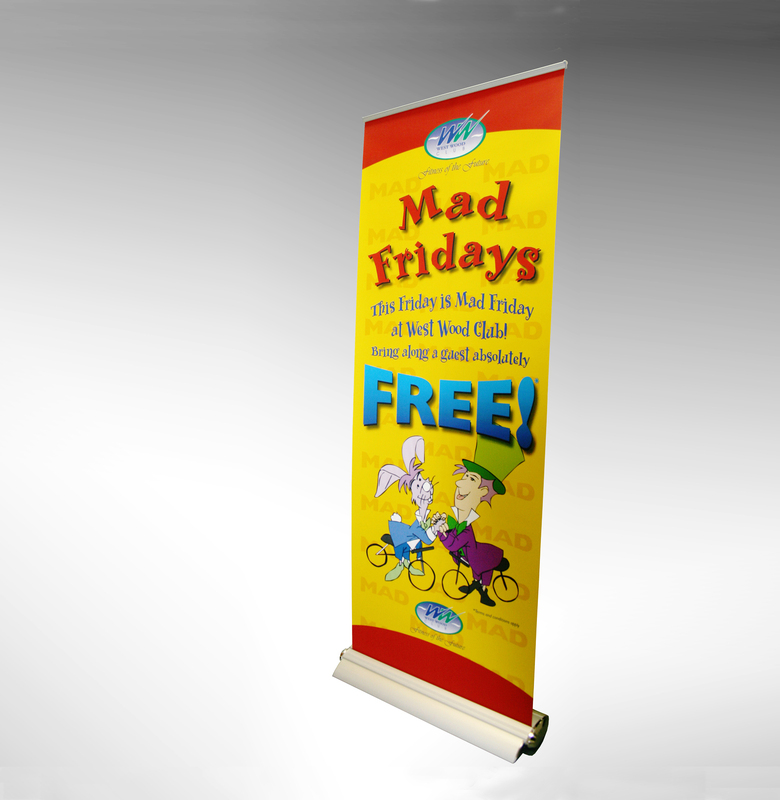 Pull up banners can be used for any business in any environment. Using direct targeting as an audience reach method, pull up banners will fit that role every time. Shopping Centres, Cinemas Complexes, Hotel Foyers, Exhibitions, Conferences and Events are some of the platforms where a Pull up display Banner will give your brand the ‘Stand Out’ awareness your business needs. 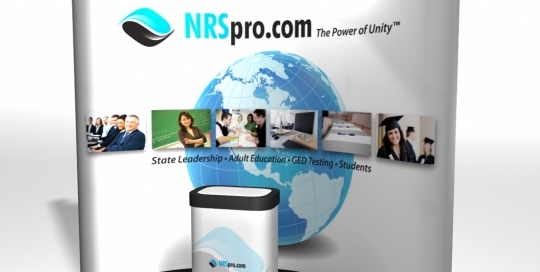 At Gp Digital we produce Pull Up Display Banners across a large section of our customer base. 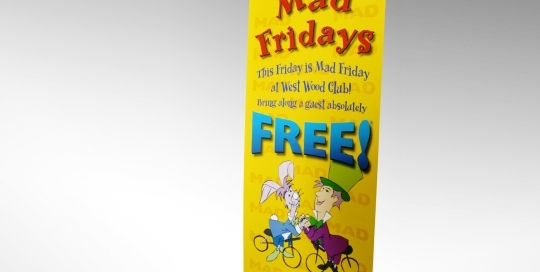 We can add great value to your business with professionally printed Roll up banners. 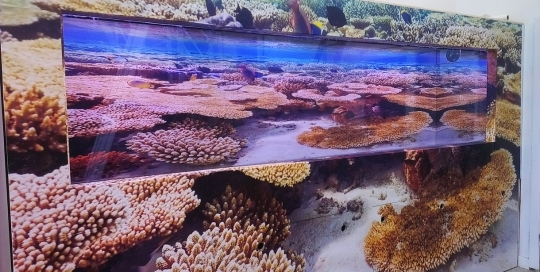 Visibility is key to your customer reach at any Exhibition, Conference or Event. Pop up display units are light weight and easily portable Exhibition Graphic Banner Display Systems with a ‘pop up easy build frame’. As always the graphics we supply with all our pop up displays units are of high quality photographic print standard. All graphics are treated with a sand grain matt laminate for extra durability and protection against finger prints and general smudging. 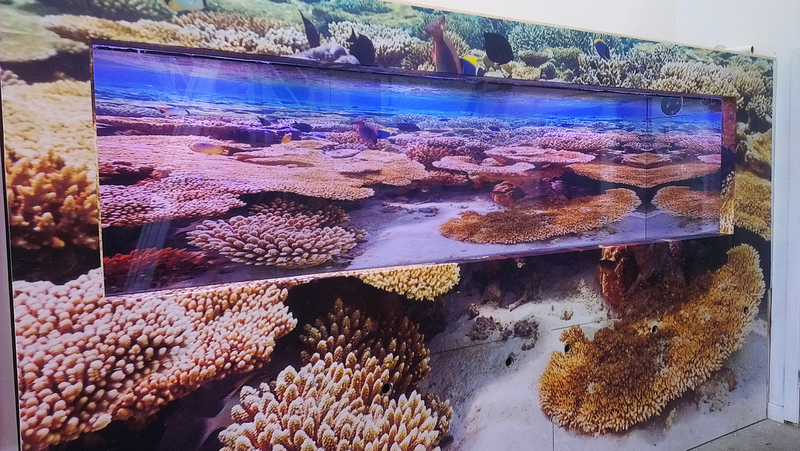 The laminate also gives the graphics flexibility when assembling the unit. Easy and quick assembly are a must when it comes to exhibitions and conferences or whatever event you require the pop up unit for. Pop up units can be used for product launches, branded back drops, tv interviews, exhibitions or conferences and much more. Once you have the unit it is yours for future use as often as you need. All the graphics are interchangeable in case you want to promote a newer product or service.